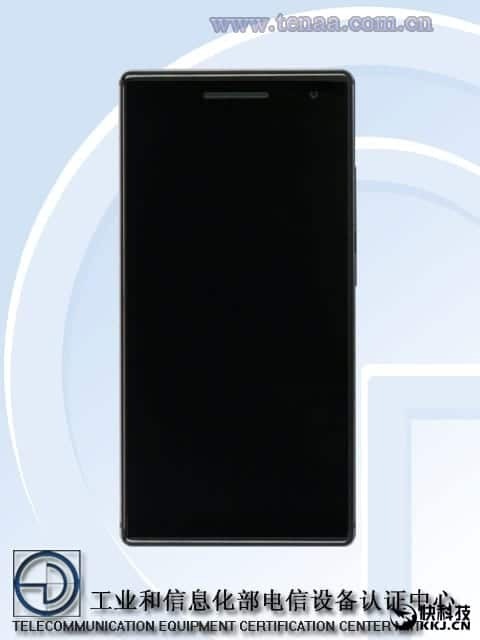 The Chinese Edition of the Lenovo Phab 2 Pro which was announced in the US in June has been spotted on Chinese Telecommunications Regulatory agency TENAA’s website revealing some specs of the device which bears similarity with that of the US edition. Lenovo announced it was teaming up with Google to produce the first consumer Tango phone under Google’s Project Tango earlier on during CES 2016. Sunsequently the Lenovo Phab 2 Pro berthed in the US, billed to hit the international market in September. If you don’t know, the Tango phone is capable of rendering augmented reality (AR) in real time thanks to a team of rear cameras and a host of specialized tech on the inside. The TENAA record reveals the device has a thickness of 11.15mm, weighing in at 620g and with entire network support. The Lenovo Phab 2 Pro Chinese Edition equally sports a 6.4-inch IPS display with a resolution of 2560 x 1440pixel and crams a huge 4050mAh built-in battery inside and has two color variants namely, Ginmetal Gray and Champagne Gold. The phone is also a dual-SIM phone that accepts Nano-SIM. Also, the Lenovo Phab 2 Pro Chinese edition comes powered by a Snapdragon 652 chipset which seems to be custom made for the phone. The processor is backed by 4GB of RAM and there’s a cool 64GB of internal storage which is expandable up to a whooping 256GB via microSD card. The Tango smartphone carries a total of four cameras which includes an 8MP front facing “selfie” camera, a 16MP main camera at the rear, a depth camera and also a motion tracking camera. The depth camera and motion tracking camera comes to play alongside the main camera to enable the phone detect the surrounding environment to give a wonderful AR experience. The Lenovo Phab 2 Pro Chinese Edition is expected to hit the Chinese market soon together with the US Edition which is expected to become available for ourchase in September. Although the price of the Phab 2 Pro Chinese edition isn’t known, the Lenovo Phab 2 Pro carries a price tag of 3300 yuan ($499) in the US, so the price may likely fall in the region of 3299 yuan ($499) or 3499 yuan ($528).